We focus on building individual awareness, skill, and confidence. Whether it's delivering equipment to the military, training police officers, or providing protective services to business executives, our goal is always the same- to improve security in every community we reach. We do that by focusing on improving capability and confidence at the individual level. 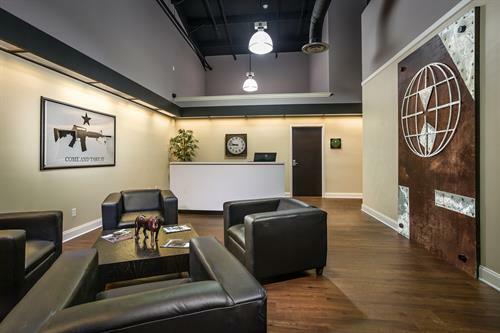 Telluric Group, LLC is a US defense contractor and security company that provides world-class training, specialized equipment, and protective and advisory services to US and allied government organizations, businesses, NGOs, and individual clients. We have been a leading provider of night vision (NVG) training in the US since 2004. We are the official US training partner for Aimpoint, the originator and worldwide leader in electronic red dot sighting technology. 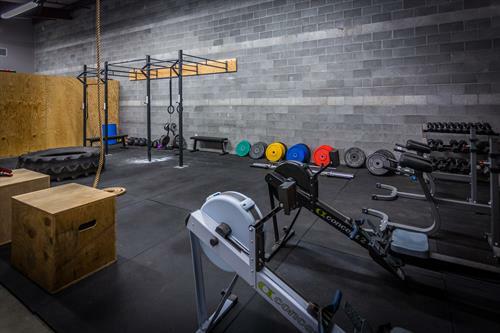 For years, our Brunswick facility (located off of I-95 at Exit 38) was ONLY used for our clients who were in town to train with us. 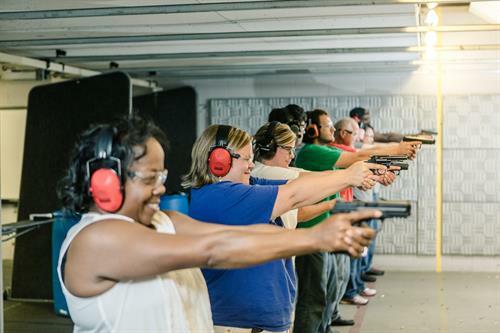 In January 2015, we decided to offer training and range use to folks in our community as well. Our 25 yard live-fire range has ten lanes with target retrievers. 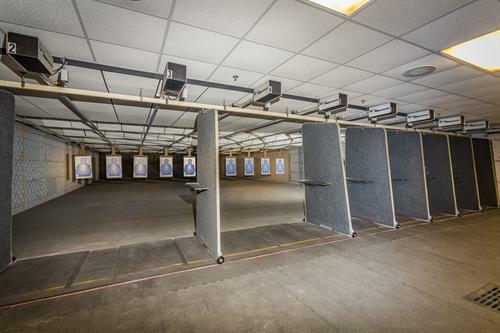 The lanes can be separated by ballistic barriers for beginner classes or individual shooting, or moved for group courses. The range is handgun and rifle rated (up to .308), and we regularly use it for the live-fire portions of our night vision courses and for our carbine courses. We also offer private lessons which are perfect for those who can't fit a 4 hour class into their busy schedule or who simply don't want to train with a group of people. You can purchase segments of valuable training for only $85/hr. If you'd like to lower the cost but still get high quality instruction without a large group, we offer a discounted rate of $65/hr per person if you have a minimum of two people. 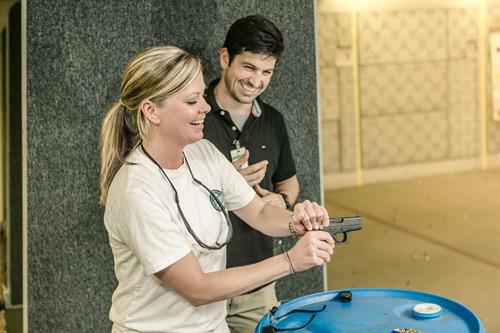 If you're seeking advanced, one-on-one instruction, talk to us about a private lesson. We are very flexible with scheduling your session - just let us know you’re interested so we can coordinate the best training time for you. Our ProShop only features products that we USE and TRUST. We've trained hundreds of armed professionals every year for over a decade, so we've seen and worked with a lot of gear. We used that experience to select equipment for our ProShop that is practical, reliable, and necessary. We are located behind Toucan's/ Logan's Roadhouse/ Harley Davidson Dealership Physical Address: 136 Venture Drive Brunswick, GA 31525 From I-95 NORTH Bound: Take Exit 38, Golden Isles Parkway Turn LEFT onto Golden Isles Turn LEFT onto Perry Lane Road Turn LEFT onto Venture Drive Our facility is on the RIGHT just as the road curves to the left.